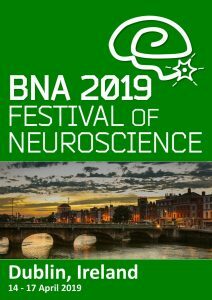 Neuroscience Ireland are delighted to announce that they will now contribute up to €1,000 toward the cost of hosting Neuroscience conferences in Ireland. To apply, simply submit an application that you have already prepared for another funding agency (e.g. SFI, IRC, Fáilte Ireland etc.). All submissions will be reviewed, and awards made in April and September. Applications should be emailed to: neuroscience.ireland@gmail.com with “Grant application” in the title. 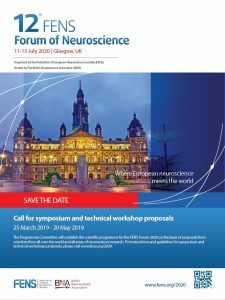 Note that this call is only open to Neuroscience Ireland members.